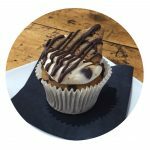 With the rising popularity of a Vegan Diet, we have decided that it is possible for us to create amazing desserts that keep in line with our traditional baked goods, and we have to admit; we are pretty good at it. So good that we have even made some of our long term products Vegan. 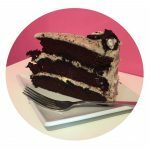 Our Cakes are a 100% vegan! 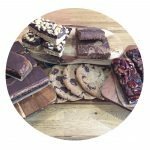 We make all of our amazingly delicious treats from scratch without the use of any animal products. Yes, you can bake without eggs, milk and butter! 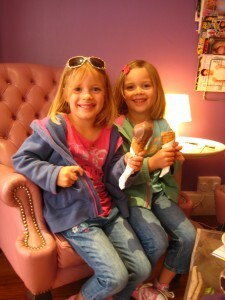 Swing by our bakery seven days a week or enjoy our treats with a tea or coffee. 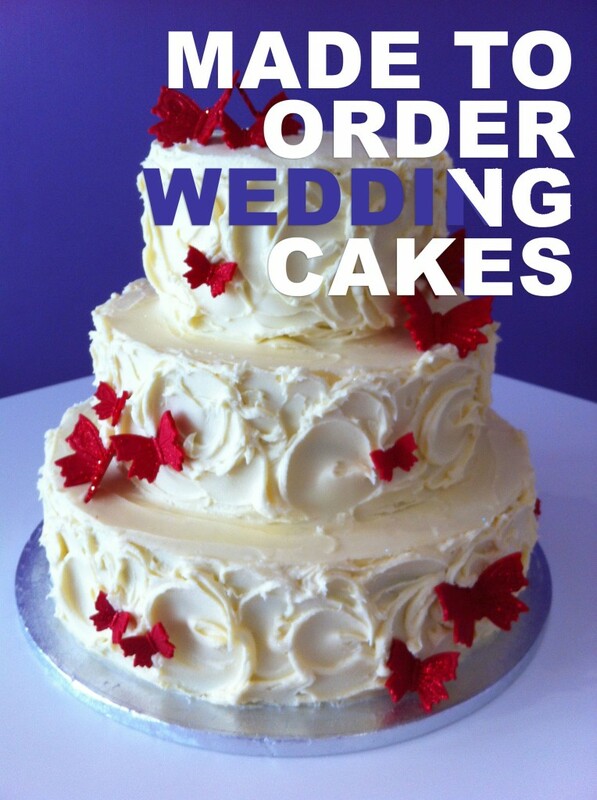 If it’s a birthday cake, Wedding cake or just a cake for the weekend, don’t hesitate to give us a call on 01273 911 850.